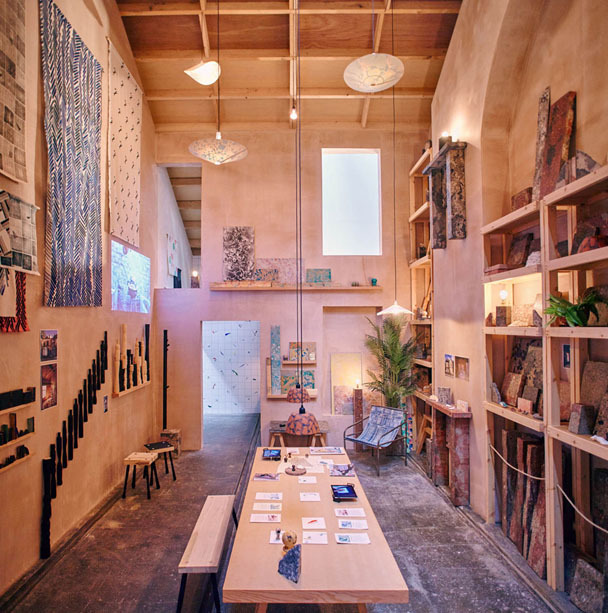 Assemble have won the Turner prize, which turns the focus of the art world onto grassroots community projects. How about other projects which reach across the traditional boundaries to breathe life into remarkable buildings? I can think of a few, starting with the boiler house project in Melrose. And do you know what, in two years time, the Turner Prize will be presented in Hull, a city which is home to another ambitious Peter Womersely concrete building, the University Sports Centre!